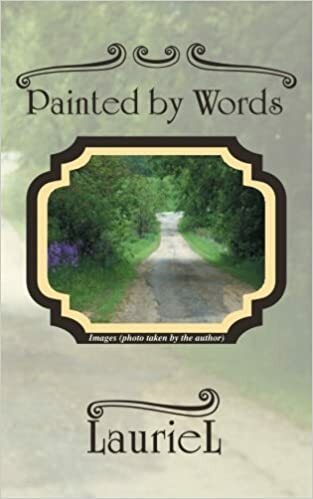 Painted by Words is a gorgeously written life story of a small-town girl who goes through many ups and downs, all while keeping a positive outlook on life. I enjoyed this book for the simple fact that I could relate to it, and it was so easy to read. I felt like I was completely immersed in this book, from the beginning to the very end. It was like I was living her life with her. Every chapter detailed a different event in the author’s life, one that was either triumphant or beautiful. All the while, you learn more and more about the author. If you’re looking for a book to while away the hours, then this is definitely the one that you’re going to want to read. 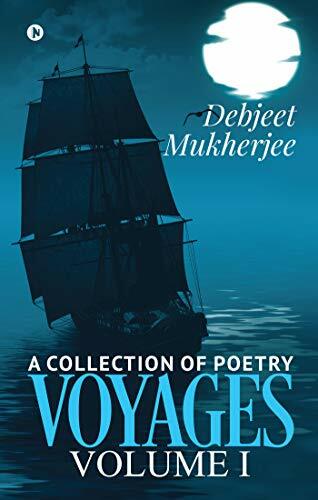 Not only does it give you a bit of nostalgia, as the author explains her life as a little girl, but it will bring up memories of your own past mistakes, which can be therapeutic in a way. I believe this is the authors first book, at least her first published work, and it really stands out to me. I liked how intimate she was on every page, the fact that she wasn’t afraid to tell her truth. She didn’t hold back on any account of her memories. Another thing that sets this book apart from so many memoirs that I have read recently, is that the author writes as if she is talking to a friend. It made reading it that much more enjoyable. There’s nothing better than curling up on a snowy winter day, knowing that you get to sit back and read about someone else’s life. There are so many different stories and lessons to learn from this book. The only thing that I will say is that I wish there was more to read! But I guess she has to live her life first. If she decides to write more books, I will be the first one in line to get them! Thank you for telling us your story. 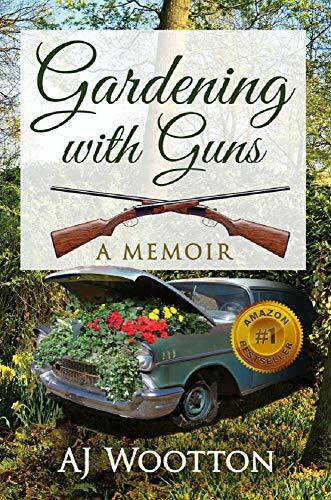 Gardening with Guns: A Memoir details the road you traveled from childhood to adulthood. Why was this an important book for you to write? I have wanted to be a writer since reading my first novel as a child. To me books are pure magic. As my life unfolded it became more and more clear to me that my path was quite different from the norm. I felt that others would find my story interesting and that some who had experienced similar obstacles would draw inspiration from knowing they are not alone. I appreciated how you didn’t shy away from the dark times in your life and shared them along with the good. What were some important memories you wanted to capture? My childhood home. I have only fond memories of that house, our yard, and our garden – in spite of the negative things that happened there. I also wanted to capture my beloved grandparents. I often attribute my perseverance to them and their unguarded love for my brothers and me. It was also very important for me to capture the trauma I experienced surrounding my father’s death. In a way it is a tribute to him. Looking back on you life after you’ve written a memoir, is there anything that you see differently? If I could sum it up, I would say that all of the fearful and awful memories that loomed large in the back of my mind were greatly diminished and their effect on me neutralized. I found this book to be ultimately uplifting. What do you hope readers take away from your book? Just that! I wanted very much to tell the good and bad and to show that you can overcome. The keys are self-reflection, honesty, forgiveness and love. Oh, and one more important one – courage! It takes courage to face your fears, but the rewards are immense! 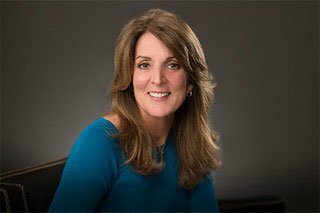 In the prime of her life, AJ seemingly has it all – a successful career, three thriving children and a marriage that spans two decades. Her hard-fought, adult life beams bright and in sharp contrast to the dark, gun-wielding, serial-parent changing, and starkly silent world she grew up in. 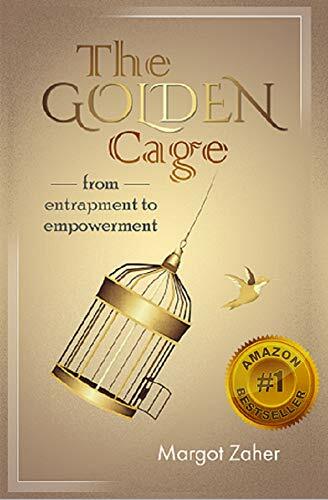 The Golden Cage: From Entrapment to Empowerment is a motivational self-help book penned by Margot Zaher. Zaher uses her “golden cage” metaphor to explain how people get themselves trapped in relationships, careers, etc. that they find hard to escape from. She explains that leaving those “safe” cages may lead to better outcomes for those stuck inside. Zaher helps take some fear out of taking that first doozy-of-a-step. She will give courage to the frightened and hope to the hopeless. She will hold readers by the hand and lead them right out of their comfort zones. She gives a guide on how to break free from traps and become empowered, as the title suggests. Zaher exposes her own wounds for the benefit of others. That’s a brave and scary thing to do. Readers will appreciate her vulnerability. People will identify with Zaher’s turmoil and her struggle to step out on a limb and leave the familiar. The scenarios found in the book are relatable. Everyone has a regret. It may be staying in a relationship too long for the sake of “security,” staying in a miserable job because of fear, or staying stagnant because of the fear of change. I think the book would probably work best as a daily devotional sort of read. I think it can be most effective in that capacity. Otherwise, it may feel redundant and repetitive. Taking a bit at a time to ruminate on would be better than reading it through like a novel. It is a book to work through, not a book to fly through. There are some open ended thoughts that require reflection and contemplation. This makes the read more of an interactive experience for the reader. Speaking of devotional, I appreciate Zaher’s openness toward a higher power. Most devotional books I have read were pretty narrow as far as their references toward God. I like that Zaher leaves room for anyone to be able to read this book. She refers to God as God, higher power, source of life, etc. She helps to give advice and direction to readers without trying to dictate their personal beliefs. This is refreshing in this kind of book. Margot Zaher bravely gives us her innermost thoughts, feelings, and struggles to pore over and relate to. The book is great for “thought for the day” passages if taken in its short sections. Zaher bursts through the myth of false security to show readers the brighter future they can discover if they are brave enough to shake off their chains. The Contest and Other Stories by Joe Dibuduo and Kate Robinson is an amazing book about finding yourself and doing what you love. The book has some amazing and inspiring stories such as one that introduces a man named Peter. A banker who longs to have a career in art and the approval of his uptight father. He may get the chance with an untimely death in the family that will send him on a journey of self-discovery. There are also stories that tie into the main story. One, in particular, is about Vincent van Gough and the struggles he had to overcome to become the artist we know today. 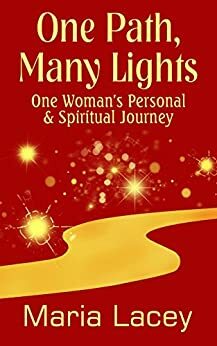 This book examines the struggles, trials, and accomplishments we all face and delivers a positive message that no matter what life throws at you, you have to make yourself happy. Don’t let what someone else thinks or feels about you matter because at the end of the day it’s about what you think or feel about yourself. 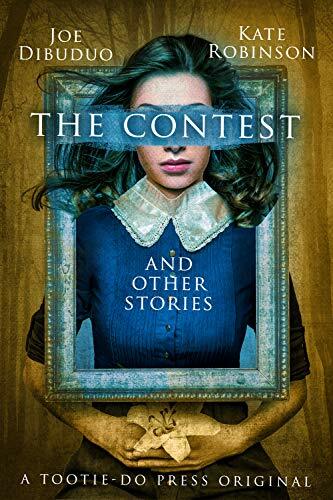 The Contest and Other Stories written by Joe Dibuduo and Kate Robinson is very inspirational and heartwarming. I love how the writers captured the struggles that each individual character went through, the longing for approval and acceptance of others and their fears of the unknown. I felt that the layout of the book could have a better structure. One moment I was reading one story and then the book jumps into another. Without some orientation, this can be a little jarring. One example of this is in The Contest; there is a painting of Van Gogh that was used in the contest and then immediately we go into a story about Van Gogh. After each chapter the authors leave you with a cliffhanger that makes you want to keep reading. Even though this book jumps back and forth between stories, it’s a minor quibble, and I find this book worthwhile in all aspects. I would recommend this book to anyone that feels like they aren’t good enough or feel like they need some encouraging words. This is an engaging and entertaining read that will leave you with a positive feeling. 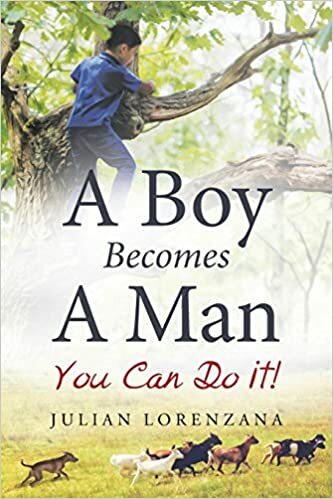 A Boy Becomes A Man: You Can Do It! by Jullian Lorenzana is truly an inspiring piece. I felt that I could connect with the main character Julio as he wandered down the road with his sheep in search of a life when he was lost. I felt as though I was there, following in his frightened footsteps as Julio climbed up the tree in fear for his life. Fearing the coyote as well as fearing for the sheep. I love the imagery that Jullian Lorenzana depicts in this book, it’s subtle but detailed enough for your imagination to run wild. This is a very emotional book. 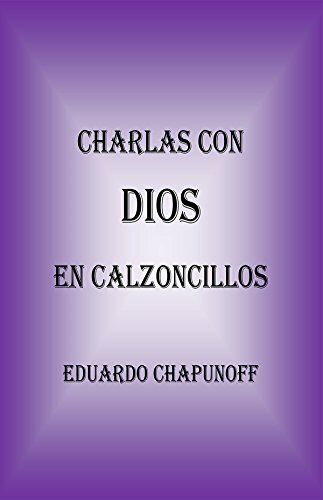 For example, ,the book examines the fear of how Mr. Leon would feel of him losing the sheep, or the way he felt when his father passed away. These are relate-able experiences that I could personally relate to because my mother also passed away when I was young. 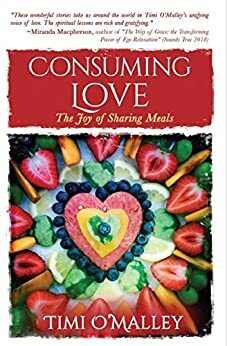 I believe this book teaches you to be brave, to stand up for yourself, how to care about others and to realize your not alone in this crazy world. Sometimes you have to worry about other peoples safety before you can worry about yourself. Julio’s father used to sing to him and his other siblings. When Julio is afraid he remembers his father’s songs and sings them to comfort himself. I thought this was a very touching theme and is a good example of how self reliant Julio is or, at least, eventually becomes. Julio wants to herd sheep, but before he can do that he must conquer his fears. He goes round and round herding sheep and pigs, losing them, finding them, only to lose one again. The coyote is the catalyst that makes Julio take stock of himself and realize that he must conquer his fear if he is to be a sheep herder. This is a very emotional book with a strong message told in a simple way about a young boy. There are no grand plot twists or climaxes and in this simplistic beauty lies the story of a boy that must not let fear control his destiny. The author did a great job of capturing this idea, even without the pictures.